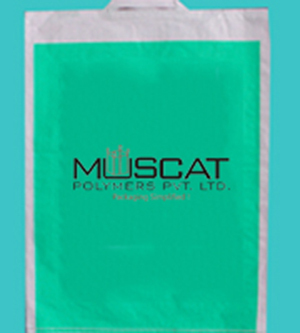 Muscat Polymers manufactures all different types of PP Shopping sack used for the day to day use in various types of applications. These handle bags are fully customized PP sack with different color, size, GSM and additional different handles as attachments for a better convenience. We exports PP Handle Bags which are widely used for the packaging use in super market to heavy duty products for all the types of applications. 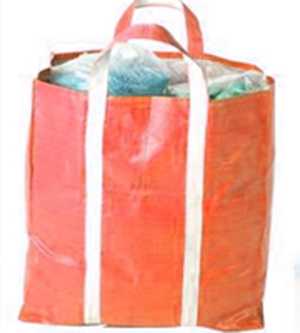 We offer the PP Handle sack/PP shopping sack which can withhold from 5 KG to 50 KG load. We can manufacture and export wide range of PP Handle bags which has its unique designs for specific products and commodities. We can provide D cut or PP bags with handle presenting the customers and product identification.